Advanced Nutrients pH-Up maintains optimum pH levels for hydroponically and soil grown plants. If you have a pH that’s too high or too low, your crops cannot uptake nutrients, and may well be damaged or even killed. 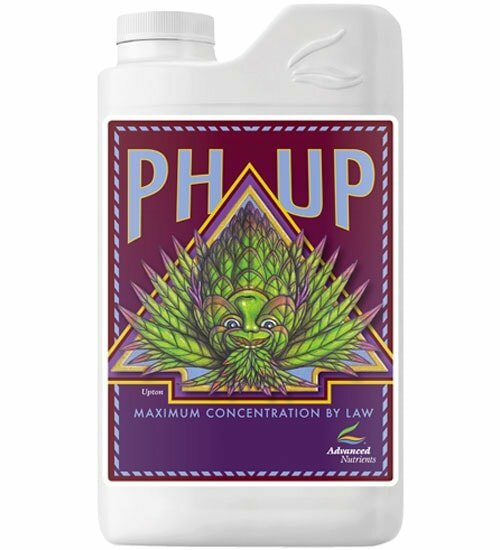 Advanced Nutrients pH products are carefully-manufactured from pure concentrates that are pharmaceutical grade. Maintain the optimum pH level of 5.5 to 5.8 for hydroponically grown and 6.2 to 6.5 for sphagnum moss and soil plants. Use small increments when adjusting the nutrient solution to lower the pH levels as required. For best results check pH levels daily. The ideal pH range for most indoor crops is between 5.5 and 6.5. Measure the pH of your water and then add nutrients. 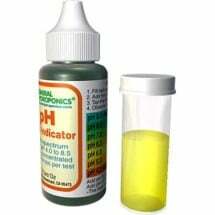 Within 1 hour check the pH of your nutrient solution and adjust accordingly. Repeat this process until pH stabilizes. Add only small amounts (1 ml per gallon) of pH down or up at a time. 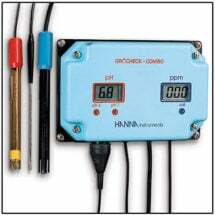 If using hard water, pH may climb to 7.5 or higher. 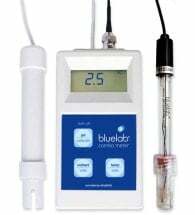 Sometimes this can be adjusted with pH products — however, it may be best to purchase a reverse osmosis system. If your equipment is not working, you may need a new part, not a new device. 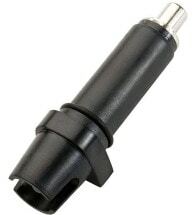 Easy to use, accurate and inexpensive! Just a few drops is all it takes for fast results.